#3 1969, Holland, privately produced underground magazine in Dutch language, A4 size, 44 pages held together with three staples. Limited Edition of only 200 copies. The first issue of Stick contained only political stories, while issue 2 featured only pop music. It was written for a young audience, especially those involved with the underground movement. 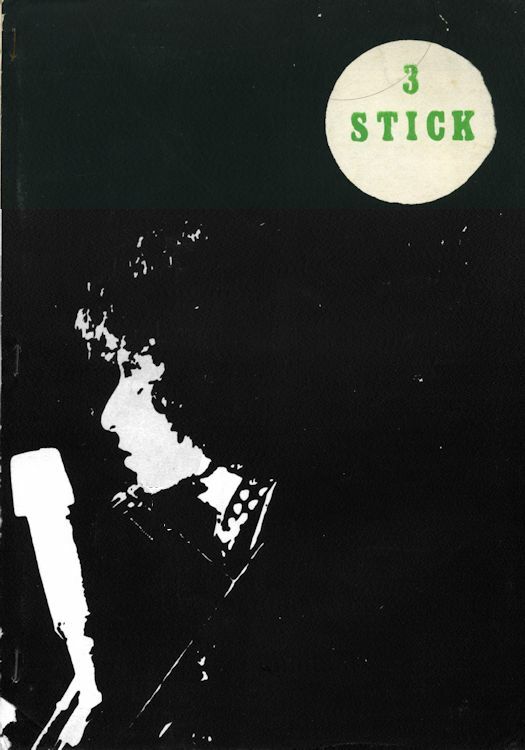 The third issue of Stick was a special featuring only Dylan. 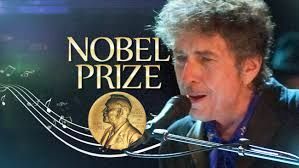 Written completely by Rein van der Pot, the magazine tells the Dylan story up to and including �Nashville Skyline�.